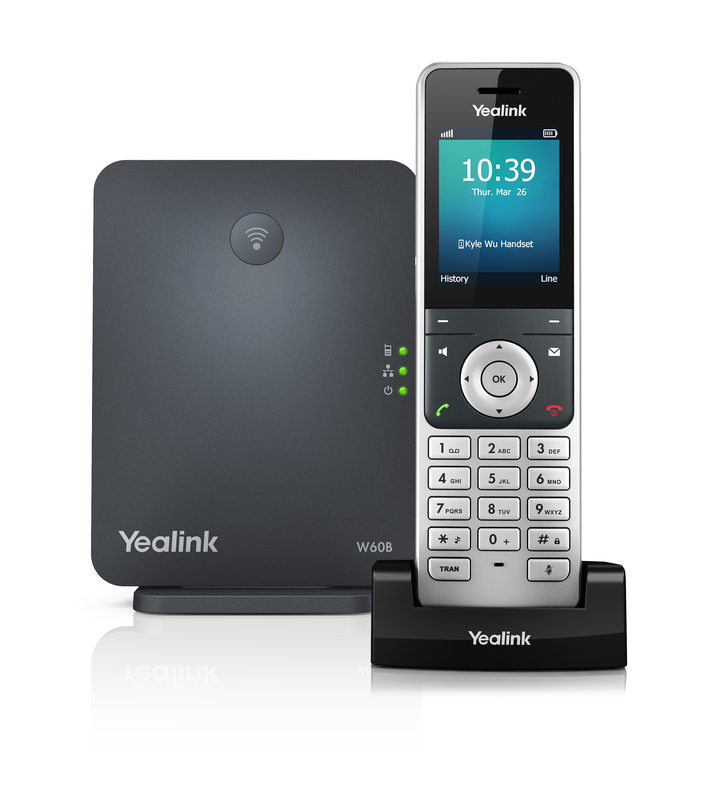 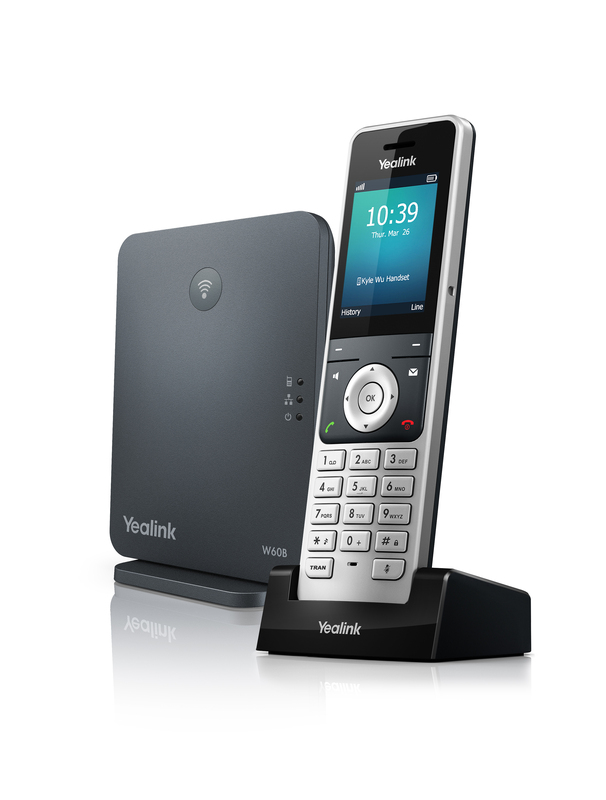 The Yealink W60P SIP cordless phone system combines quality, reliability and flexibility to offer users a scalable, efficient communications system. 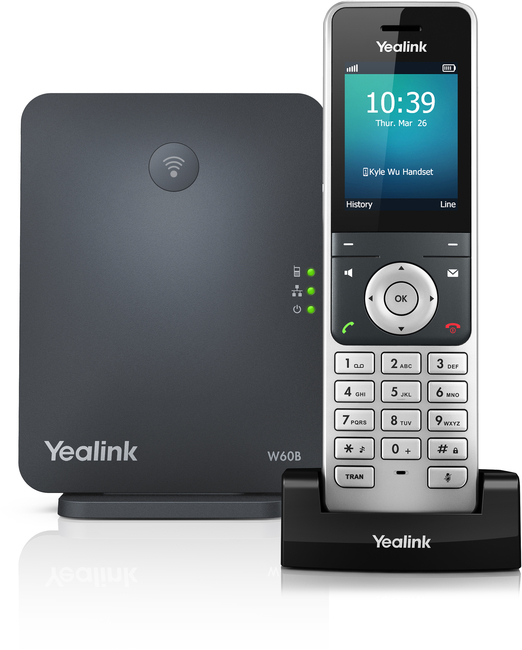 With support for up to 8 W52H/W53H/W56H handsets and up to 8 concurrent calls, the W60 features upgraded firmware and a range of features including call hold, call transfer, 3-way conferencing and support for Opus audio codec. 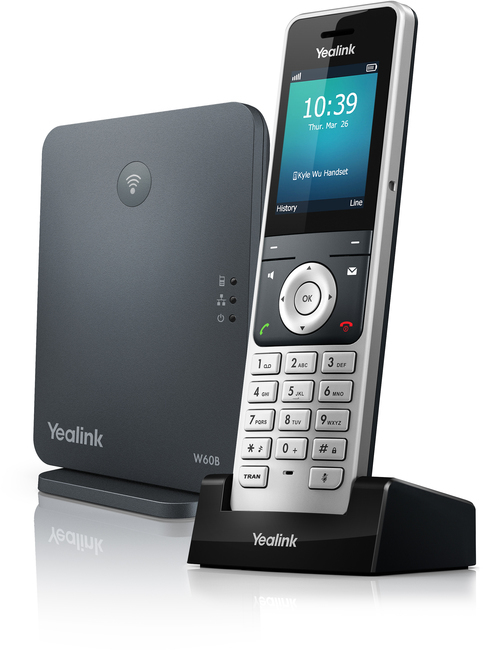 Ideal for small to medium-sized businesses, Yealink's W60P offers a long talk time of up to 30 hours, a high standby time of 400 hours and quick charging, enabling 10 minutes charging time to provide up to 2 hours talk time. 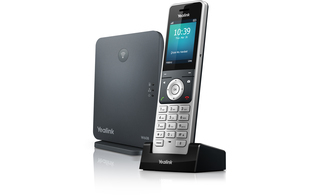 This product is supplied with a Lifetime Warranty. 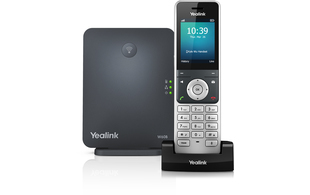 This warranty covers selected Yealink products purchased from ProVu from the date of purchase until 12 months after the official end-of-life date.